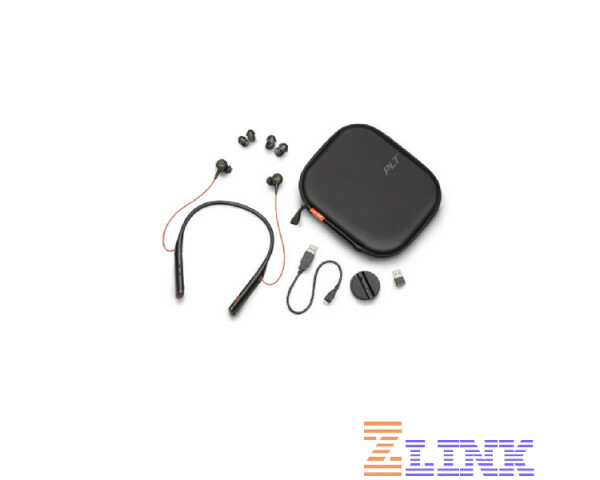 The Plantronics Voyager 6200 UC is a professional-grade wireless earbud neckband headset that also works great outside the office environment. With Class 1 Bluetooth technology and certification for Skype for Business, the Voyager 6200 UC takes versatility to the next level. The Voyager 6200 Earbuds is the tool you need to connect with your colleagues remotely or to simply listen to music while drawing out all noise around you with distraction-free technology. The clear talk technology on the Voyager 6200 UC is made possible by four omnidirectional microphones and enhanced noise canceling technology that minimizes background noise. Pair your earbuds with up to eight devices at a time and connect them with any two devices at the same time. 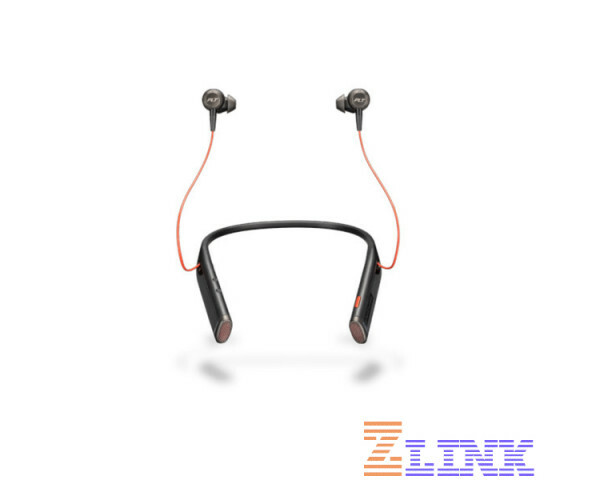 When your phone rings while you are listening to a webinar on your PC, the neckband will vibrate to alert you of the incoming call. Simply pop the earbuds into your ear canal and you are ready for the call! Why Pay $ for the Plantronics Voyager 6200 UC 208748-01 (Black) ?